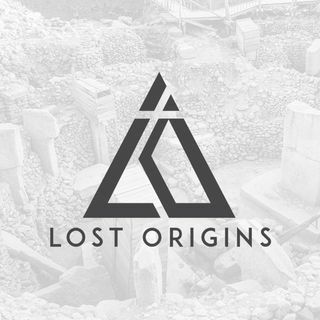 This week on Lost Origins, Andrew chats with author and researcher, David Mathisen, David has spent years researching the celestial connection between the heavens and the ancient myths and scriptures of the world. Davis was recently recognized and awarded the title of author of the month by Graham Hancock and David has authored several books, including Undying Stars, The Mathisen Correlation, and Star Myths of the World Volumes 1 and 2. Andrew and David discuss his research, his theories ... See More surrounding celestial metaphor, and what these myths mean for humanity.